Just six new courses were included in Golf Magazine’s 2016–2017 ranking of the Top 100 Courses You Can Play—led by Nicklaus Design standout Trump Golf Links at Ferry Point in the Bronx, N.Y. It’s no surprise—Golf Magazine selected Ferry Point as the 2015 “Best New U.S. Course You Can Play” and ahead of its April 2015 grand opening, the course was named No. 10 on the magazine’s list of the Top 10 Municipal Courses. Though the course was a leader among the rookies to be included in Golf Magazine’s Top 100 Courses You Can Play list, coming in at No. 43, it actually trailed other Nicklaus Design standouts including No. 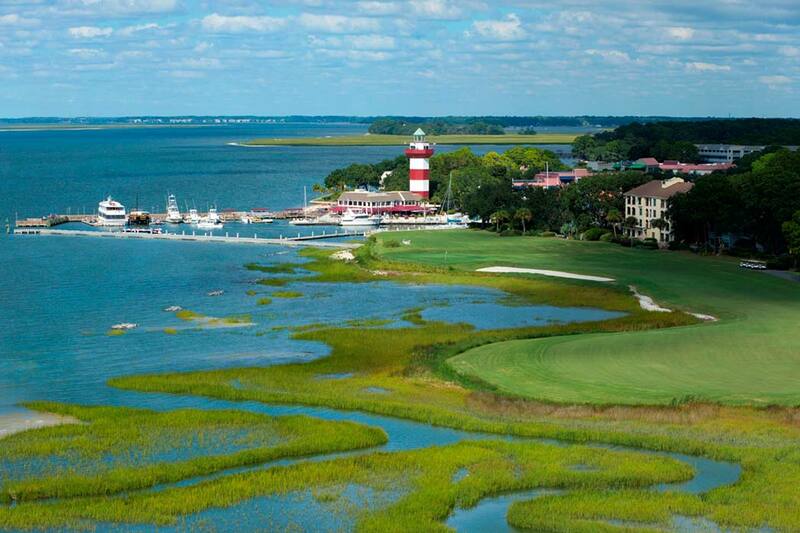 9 Harbour Town Golf Links in Hilton Head Island, S.C.; No. 38 Pronghorn Resort (Nicklaus Course) in Bend, Ore.; and No. 41 Reynolds Lake Oconee (Great Waters) in Greensboro, Ga.
Rounding out the biennial Top-100 Courses You Can Play list were No. 44 Manele Golf Course in Lanai, Hawaii; No. 52 May River Golf Club at Palmetto Bluff in Bluffton, S.C.; and No. 86 Hammock Beach Resort (Ocean) in Palm Coast, Fla.
Jack Nicklaus began his career in golf course design in 1969 and from there, the world’s leading golf course design firm was born. Today, there are 405 Nicklaus Design golf courses located in 41 countries and 39 states. Of those, Jack Nicklaus has been involved in the design of 296 courses. No fewer than 140 Nicklaus Design courses have hosted close to 900 professional tournaments or significant national amateur championships worldwide. As many as 100 Nicklaus Design courses have appeared in various national and international Top-100 lists. Among his numerous course design honors, Nicklaus was recognized most recently as 2014 Architect of the Year by Golf Magazine. The firm currently has projects under construction or under development in 22 different countries.